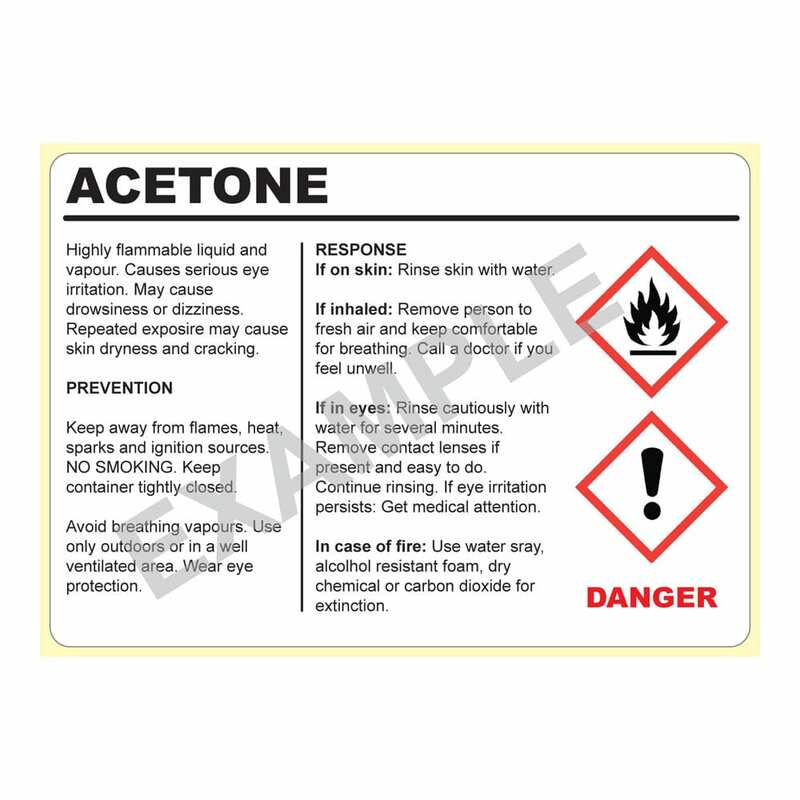 For over 20 years, Positive ID Labels have been manufacturing Hazardous Material Warning Labels. Positive ID Labels will make your labels to order on our state of the art equipment. If you have any uncertainty, it is best to talk to us and let us guide you to use the most appropriate material for your Hazardous Material Warning Labels based on how they will be used. 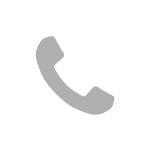 If you would like to discuss your needs for a quick response, call us on 01332 864895 and take advantage of our knowledge. We can make labels in a vast range of sizes up to 330mm wide and 300mm+ long – size is a major factor in cost. We can print your labels on a range of materials and can advise you on what materials to use based on your needs. Unit prices for you Hazardous Material Warning Labels will fall with the volume of labels you order. To get a quick idea of price, call us on 01332 864895 or fill in the form below. Whether you need large or small volumes, we can make your Hazardous Material Warning Labels to the highest standards at competitive prices. We have invested over £600,000 in the last two years in new printing equipment to deliver the best quality labels at low prices. We will use our expertise to determine the best manufacturing options available to minimise your costs. Hazardous Material Warning Labels can be printed on our Jetrion 4900 digital printing press. Using UV inkjet technology, there are no printing plates despite being a full colour press. If we make labels using our digital press, the costs and time delays associated with printing plates and cutters are avoided and savings passed to you. Our digital printing press includes a laser die cutting station – your labels will be cut out using high power lasers no on a rotary metal cutter. Without the need for printing plates or rotary dies, lead time delays and tooling cost savings can be passed on to you. If you want to change your labels for your next order, we can just re-draw them and off we go! For high volume work, flexographic printing is the most cost effective method, despite initial tooling costs. Simple label designs can be completed on our Rotopress 6 colour water based press. For full colour photo quality labels, our UV ink Etirama printing press is the equipment we use. This Etirama press can make high volume jobs in no time as it can run wide web material at over 100 metres per minute! You can complete a detailed enquiry form for Hazardous Material Warning Labels by clicking here. 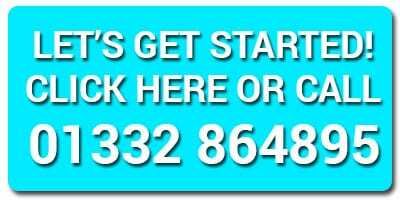 If you would rather speak to someone now, call 01332 864895 to get down to business! Alternatively, if you would like us to call you, just fill in the form below and we will call you by return.